Extensive research reveals that, while it costs a millionaire no more to buy pants than a low-paid worker, the millionaire can afford much better pants. 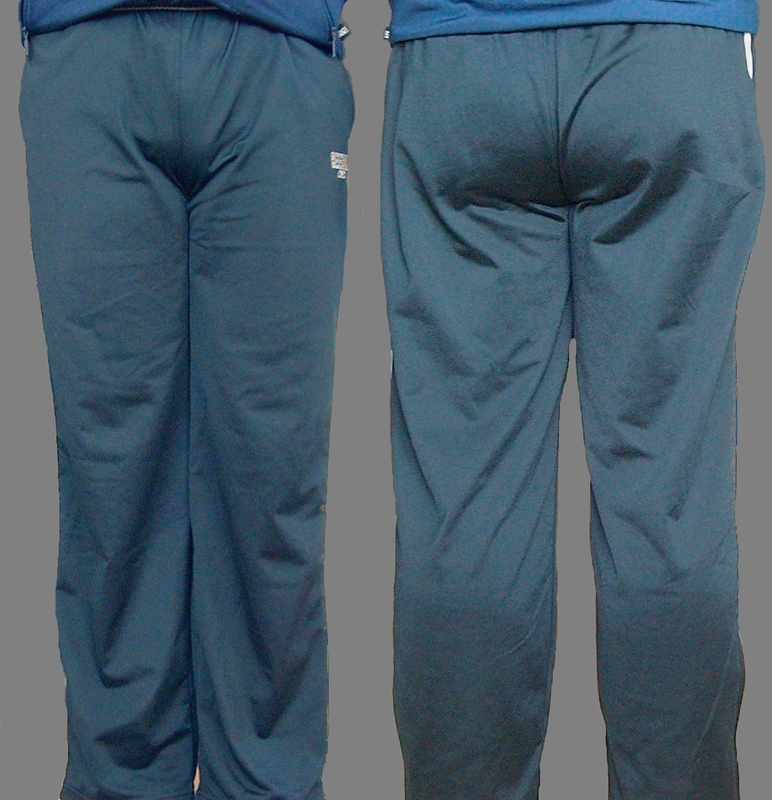 Pants will now be provided by the state in one of five sizes: platinum, gold, silver, copper and bronze. These sizes will be revised yearly. All pants for both all sexes will be tailored to a woman's pelvis. The government reserves the right to determine which woman's pelvis that will be. If you like your old pants you can keep them. If you prefer skirts or kilts to pants (i.e. no pants), you will be fined taxed. Shorts are outlawed. Like skirts and kilts, they do not provide adequate coverage. A full report of my research may be found at this link.